Write a description of your personal and professional goals. 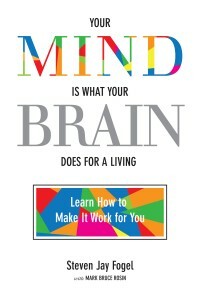 Keeping in mind the information you’ve learned about your programming and about changing your brain to change your life, describe in writing the specific areas in which being mind­ful is particularly challenging for you and the steps you’re going to take (or are already taking) in order to be mindful and to accomplish your goals. Write down the mindful step you’re going to take right now to support you in accomplishing one or more of your goals.